CRAVE Vend is used Secured Card Payment that integrates best in class secured card readers. Ultimate tracking technology. CRAVE Fleet supports delivery speed, reduces ingredient & gas cost and employee time. Driving extreme values for consumers and retailers with a cost-effective, smart customer engagement system. CRAVE Vend isn’t just a POS – it’s better in every way. DON’T WAIT INLINE! ORDER ONLINE! A solid, reliable e-Commerce platform is at the very core of an online business. Anything less just won’t work, and will likely cost you valuable sales. Utilising responsive web design in concert with a well-designed e-Commerce platform gives your customers a full-service easy-to-shop experience, and keeps them coming back again and again. Savvycom knew that not all businesses have the same needs, therefore cookie-cutter, one-size-ﬁts-all templates are not always the best solutions for the unique business. We built, and continue improving Crave Vend platform to simplify: The task of having an online presence and eMenu creation for restaurants owners, and for all of us, hungry people, to order food from cravevend.com website and/or from Android/iOS smartphones. Crave Vend allows a lot of helpful functions: locate food merchants, view merchants rich menu, securely order for delivery or pickup, save favourite items and restaurants, email receipts. Crave Vend integrated Ultimate Online Ordering. This feature helps increase sales, productivity and reduces waiting time for customers: A win-win for customers & merchants. 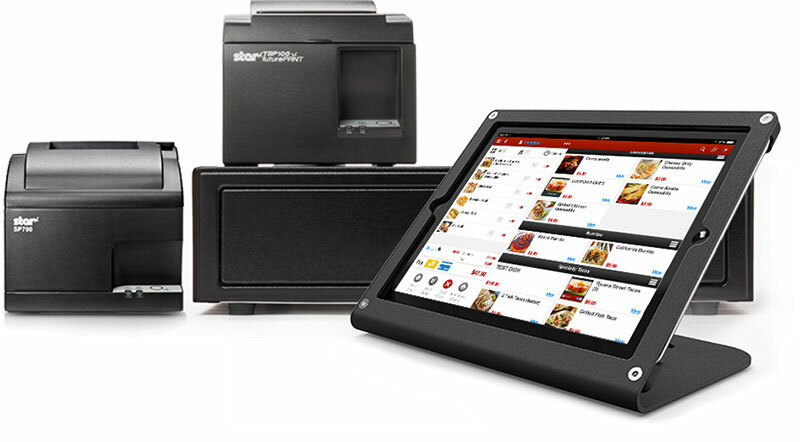 Online orders go directly to your POS system to conﬁrm and print to kitchen printer. No more call from a third party, or customers during a busy time. For the most efﬁcient payment, Crave Vend integrated MercuryPay® – the fast, reliable, secure payment gateway, known as award-winning processing payment. With Mercury, this system accepts the most common payment types and card brands, while enjoying reliable uptime, real-time transaction viewing, same day or next day funding capability and promotional payment options. Utilising Flexible Menu Management, Crave Vend provides easy menu setup, quickly add/remove items, one-touch disable/enable items. All menu information is synchronised to the cloud for coordinated changes across the entire system including an online menu from a single device. This facilitates merchants to control inventory, get real-time email and push notiﬁcation alert. Connects consumers and merchants with unique features that simplify the ordering experience. Improves onsite productivity with less staff. Offers speedy service, entices customer’s CRAVING with rich media, imagery and nutritional information. Improve delivery speed and reduce gas cost, employee time with integrated tracking technology. 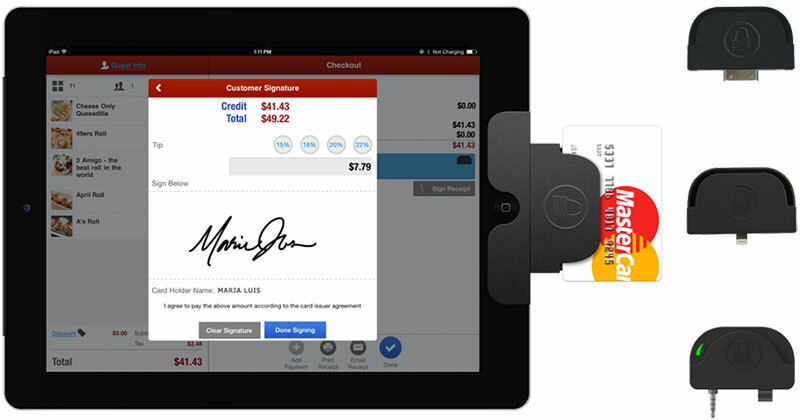 Take credit card payment at the customer’s site. Menu, accounts, orders and other info are secured in the cloud and accessible by you only from anywhere. Your employees can only access data relevant to their work. Use CRAVEVEND back ofﬁce to create, manage your eCoupons and deliver them to your customers’ smartphone.